Are you looking for a new book to read? How about 16 new books to read?! For the next two days, you have the opportunity to enter a giveaway to win 16 clean, Christian fiction books, including my book, Destination Wedding. 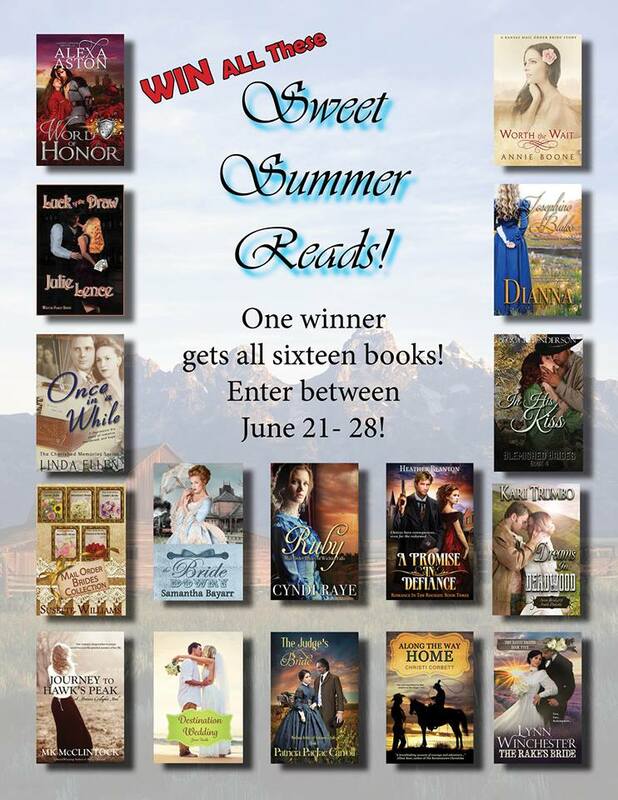 That’s right, one lucky winner will walk away with all 16 books! How fun is that? !